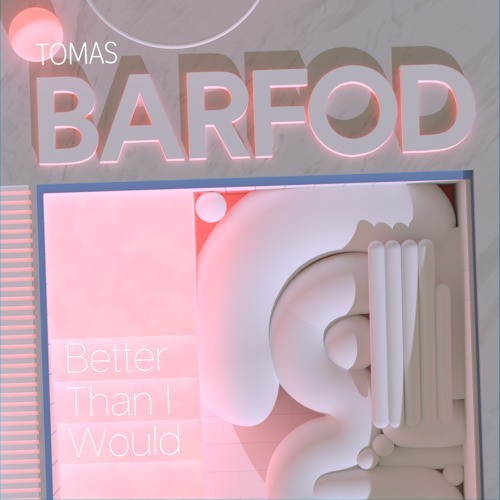 Tomas Barfod returns to Friends of Friends with a new EP headlined by the pulsing and reverberating single “Better Than I Would”, his first new material since 2015’s ‘Glory’ EP. The booming single is paired with remixes from Kompakt’s Christian Neilsen, burgeoning NYC/Seoul producer Yaeji and a powerful b-side “Technicolor”, making Barfod’s return a package aimed for the dancefloor. The Danish producer is best known as drummer/producer in the band Whomadewho.